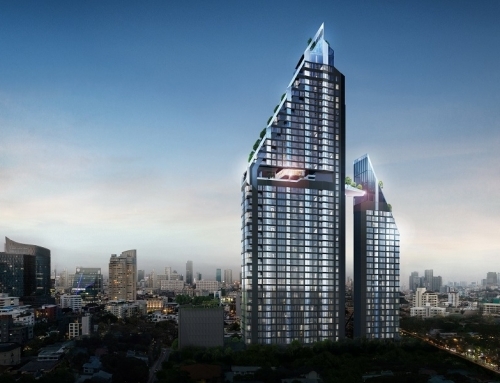 15 Sukhumvit Residences is a freehold condominium developed by Crown Developments and All Inspire Development. 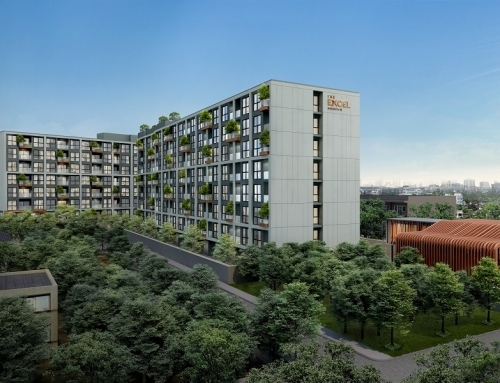 The development is located along Sukhumvit Soi 15. 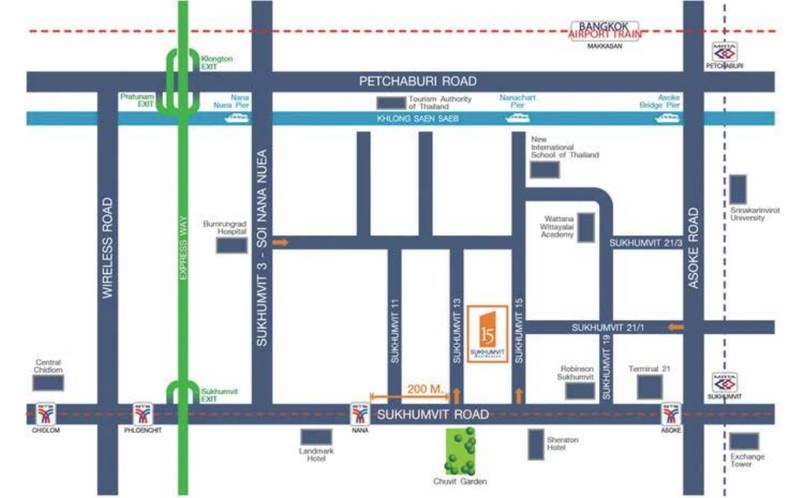 It is located 550 metres from Nana BTS Station. 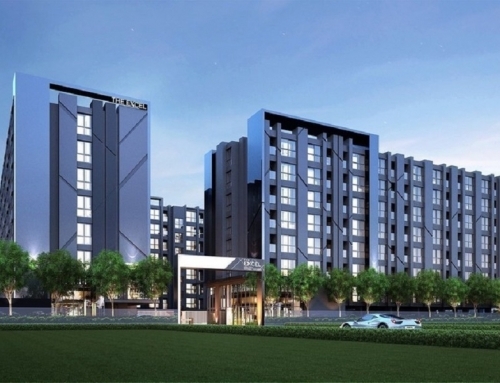 The development is completed and units are ready for transfer. 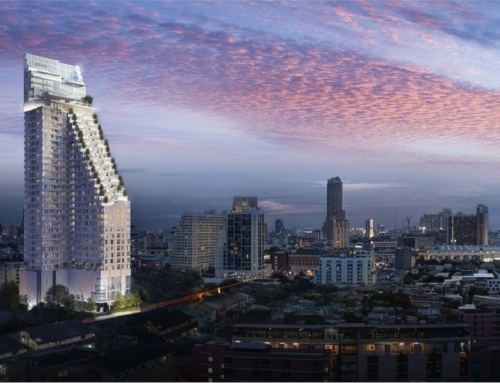 The rental demand in this area of Bangkok is healthy as this is downtown Bangkok. 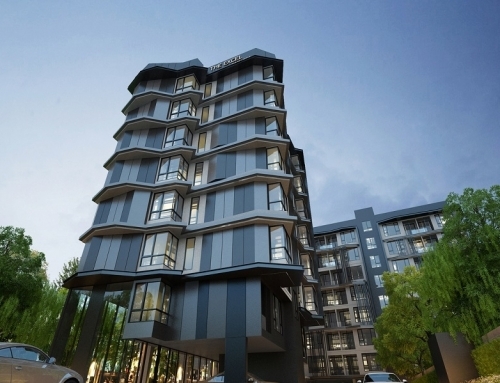 The bulk of the tenants in this area are Caucasians and you will get tenants who work in the business districts. 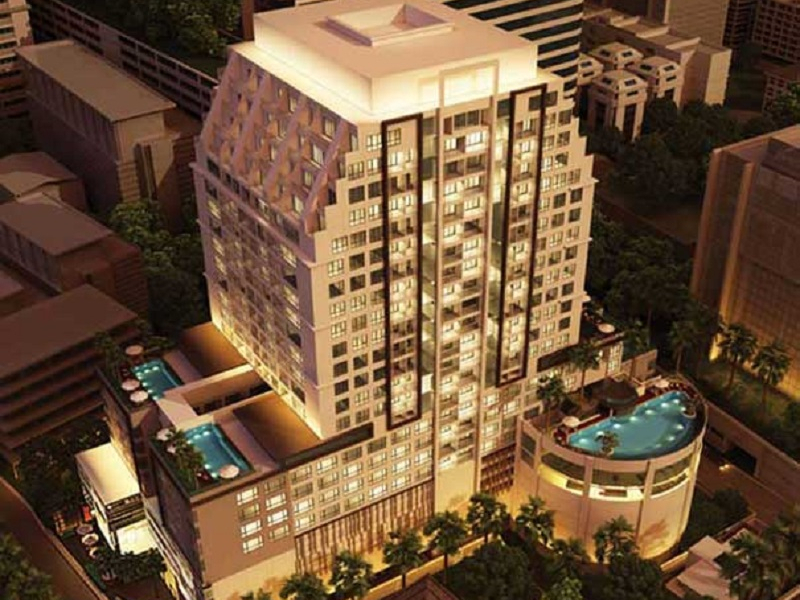 15 Sukhumvit Residences	Overall rating:	0	out of 5 based on 0	reviews.